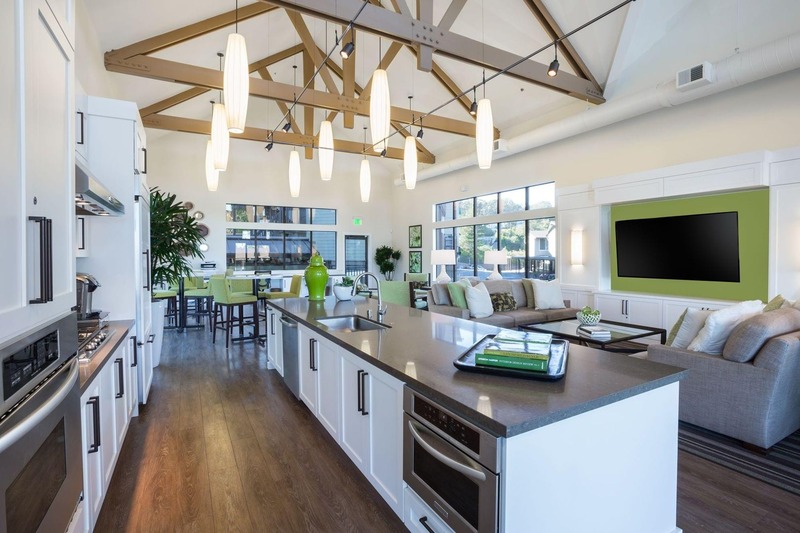 Come live with us today! 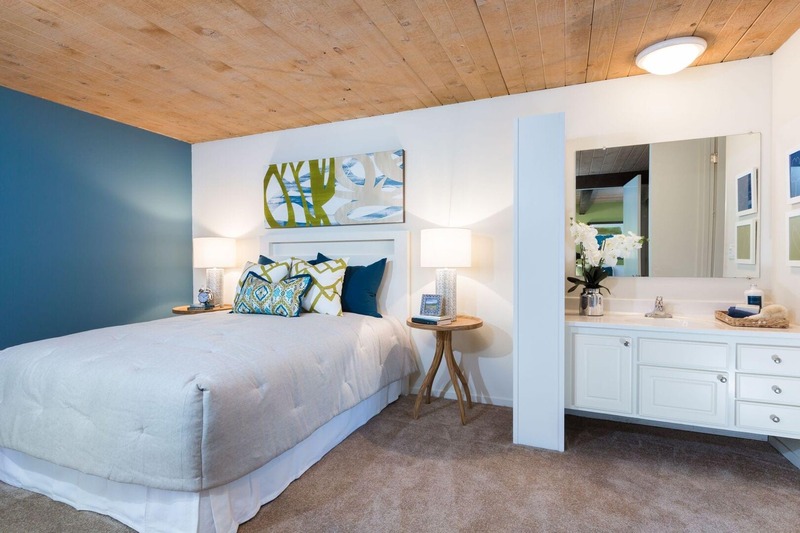 Live above it all at Crystal Springs Terrace Apartments in San Bruno, CA! 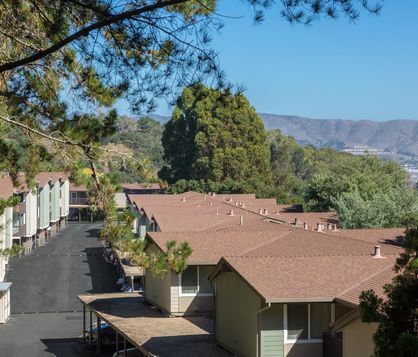 Located in the peaceful foothills of the Peninsula and surrounded by lush open space. Far from the city noise but only minutes from everything. 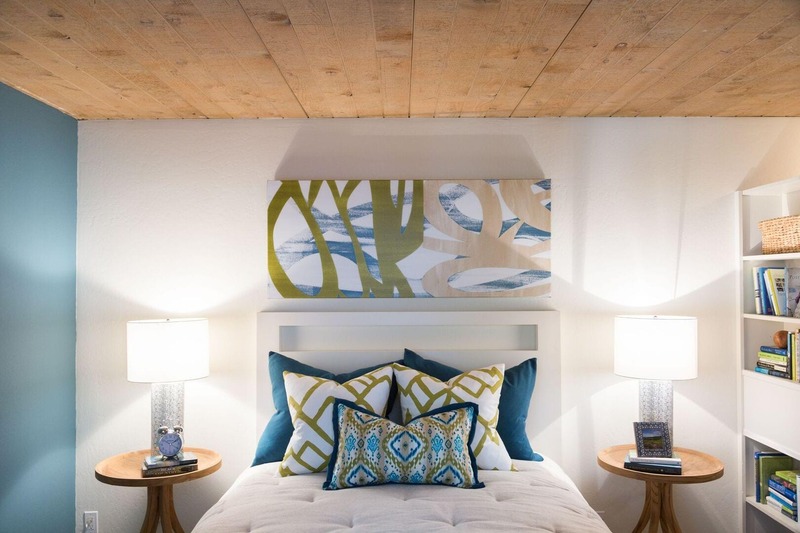 Live comfortably in one of our large studio, one, or two bedroom apartments. 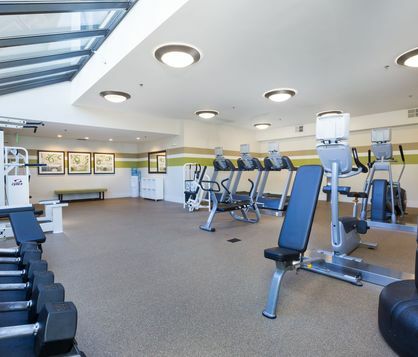 Work out in our fitness center and cool down in one of our outdoor pools. 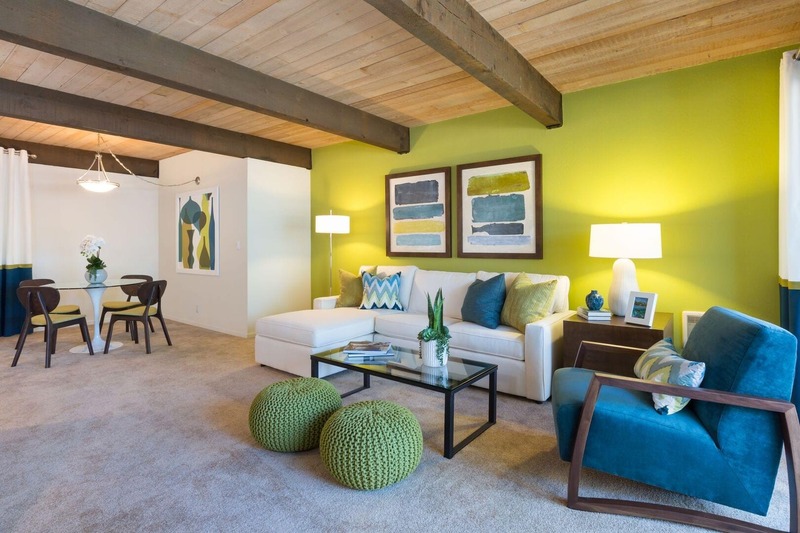 Crystal Springs Terrace offers apartment living at its finest. We have a full service staff to cater to our every need. 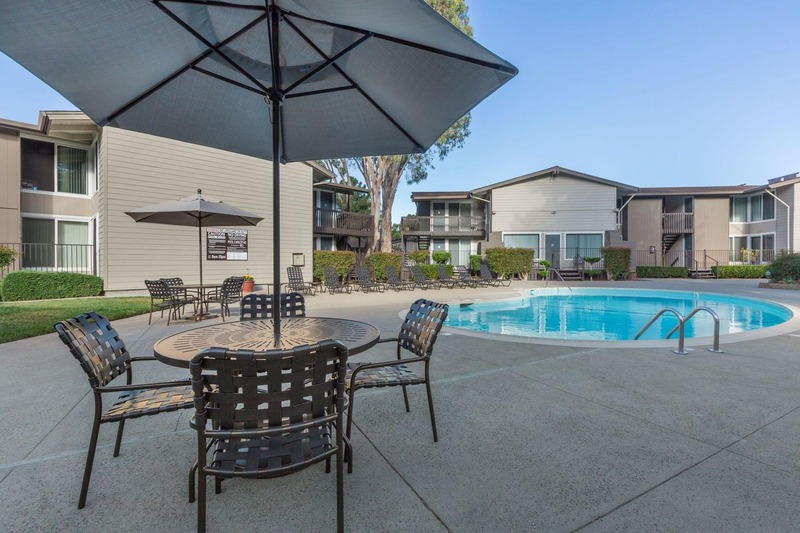 We are close to shopping, dining, entertainment and have easy access to Highways 280, 380,101 and minutes from the Caltrain station and Bart station.